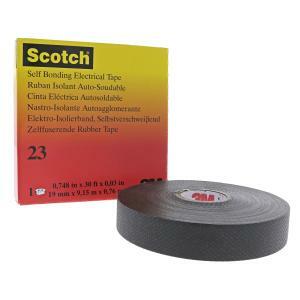 Scotch® Rubber Splicing Tape 23 is a high-insulating tape for splicing and terminating medium voltage cables. This self-amalgamating tape creates a secure, tight bond by fusing to itself. Highly conformable Ethylene Propylene Rubber (EPR) backing will wrap tightly over most profiles, even irregular and awkward shapes. Tape can be stretched up to 100% to give void-free, moisture-resistant insulation. 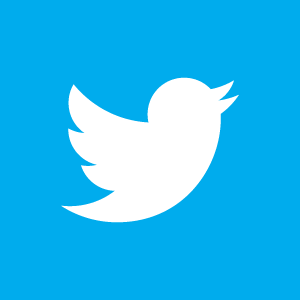 Physical and electrical properties are unaffected by the degree of stretch. This 30-mil thick, black electrician’s tape delivers primary electrical insulation for cable jointing and terminating up to 69kV with up to a 194°F continuous operating temperature and 266° F emergency overload temperature. It also offers primary insulation for building stress cones on cables up to 35 kV.